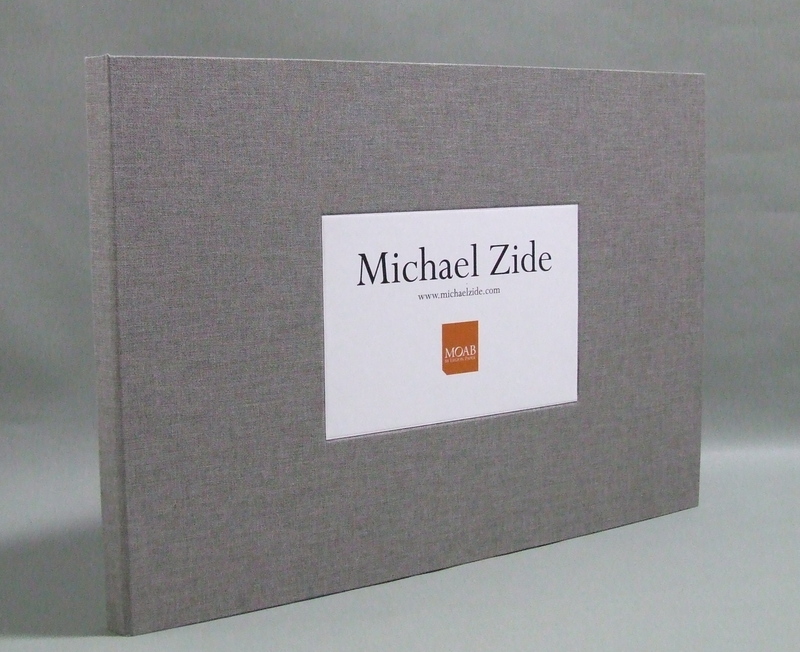 This 13 x 18 book was built for Michael Zide and Moab to highlight Michael’s photos and Moab’s Lasal Dual Semigloss 330 paper. 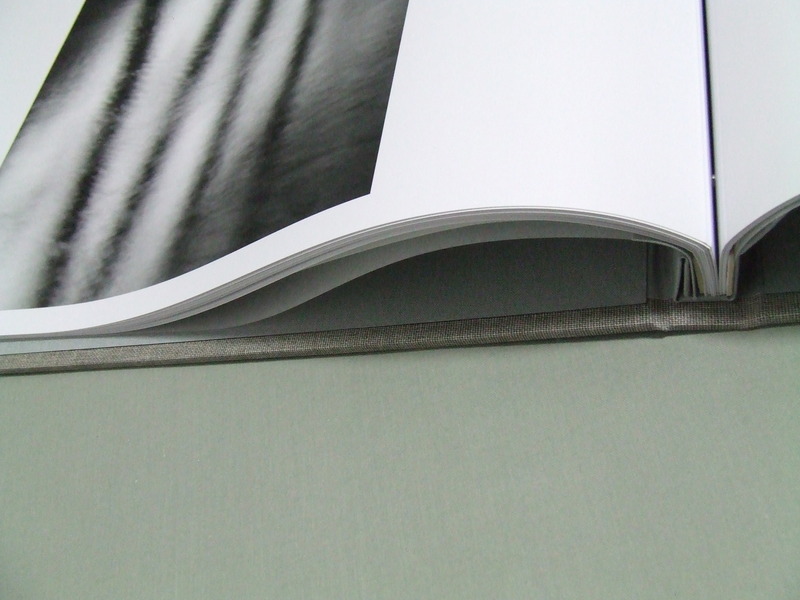 We used Buckram Stone on the outside of the book and Iris Smoke inside. Michael chose to go with the drop in logo. 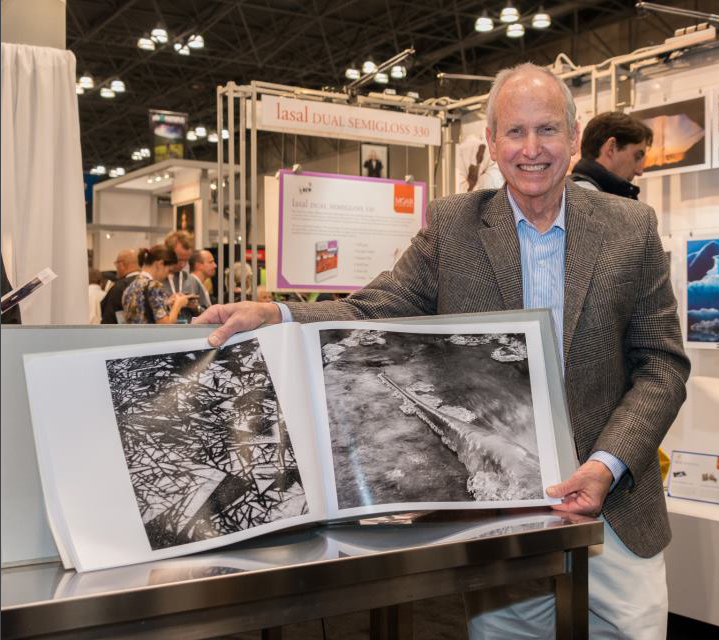 Great photo of Michael with his book!